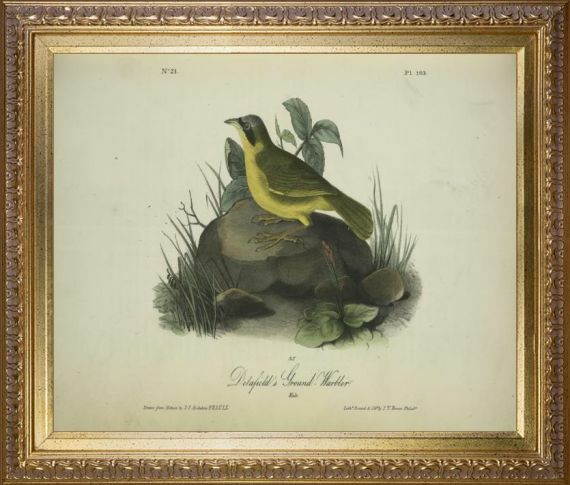 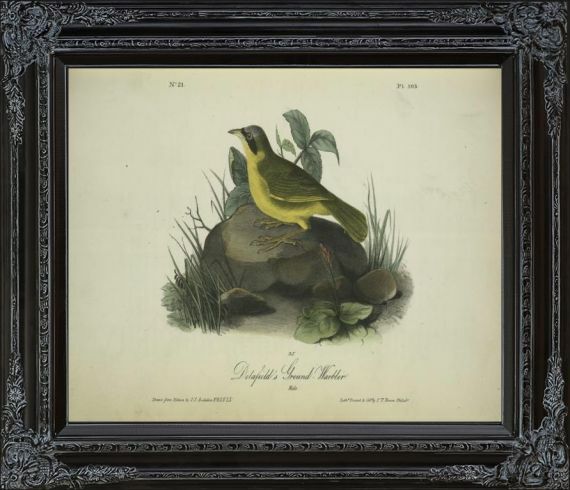 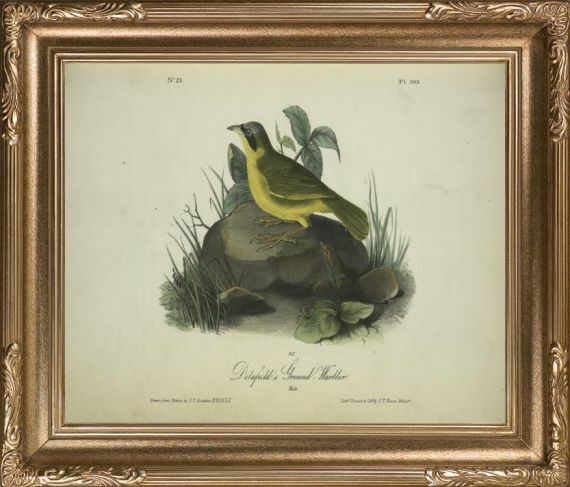 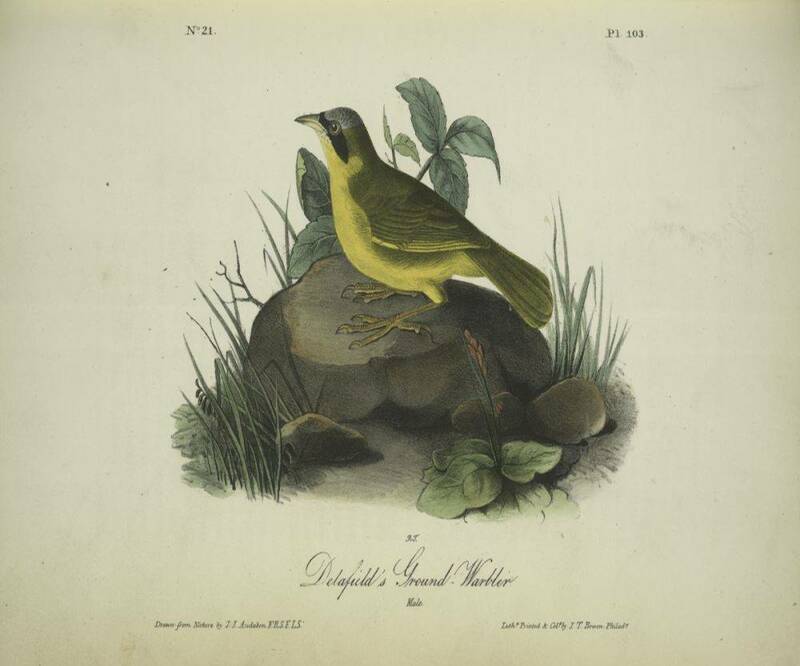 This wonderful piece was originally created and published in 1840 as part of a collection of drawings consisting of birds of America. 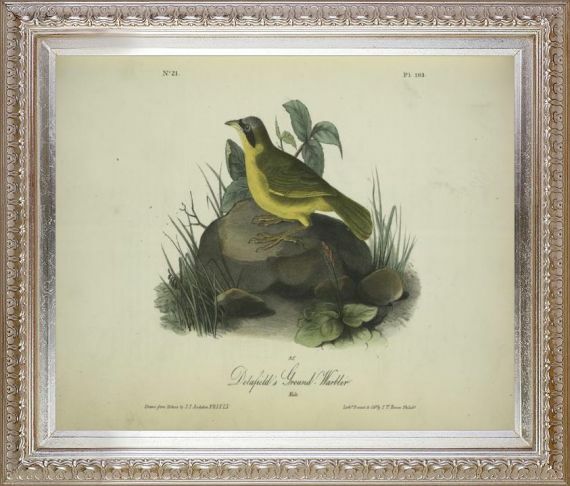 Own this beautiful piece as a fine art print on canvas. 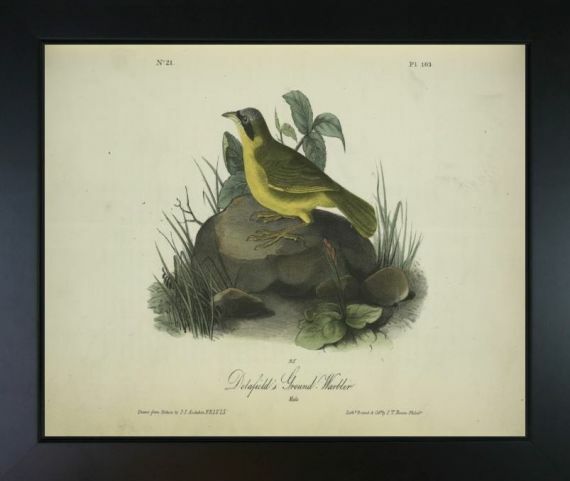 Color Palette for Ground Warbler is empty.